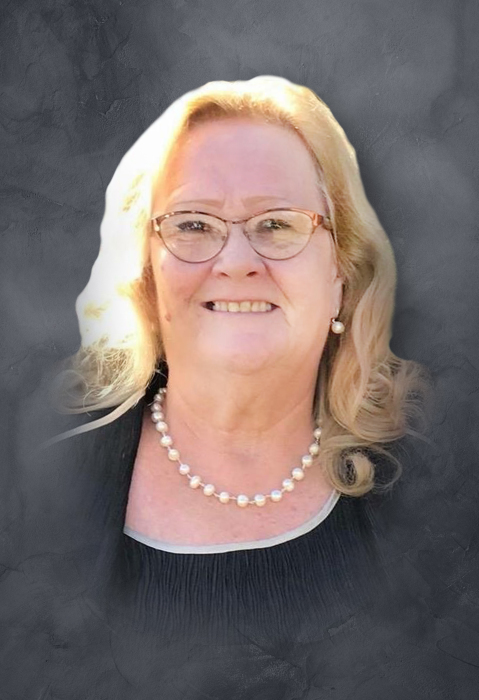 Pamela Bryant, age 62, of Killeen, passed away on Monday, March 18, 2019, in Temple, TX. A Memorial Service will be held at 2:00 pm on Thursday, April 11, 2019, at Scott's Funeral Home of Copperas Cove. Pam was born on August 1, 1956, in Ft. Worth, TX to Johnnie and Helen Gregory Tackett. She moved to Copperas Cove while her father was stationed at Fort Hood. She graduated from Copperas Cove High School in 1974. For the past 17 years, she has worked for Leslie Pool Supply in San Diego, CA and in Killeen, TX. Pam was known for her laughter, love of people, being a jokester and always made life adventurous. Pam was preceded in death by her father, Johnnie Tackett; brother, John Tackett; niece, Michelle Boswell and a nephew, Justin Tackett. Pam is survived by her children, Nathan Campeggio and wife, Karen, Jaime Campeggio and husband, Brian Latozke; mother, Helen Tackett; siblings, Linda Young and husband, Vaughn, Mary White and husband, Gary, Deborah Rogers, Michael Tackett and wife, Brooke, Kenneth Tackett and wife, Sandy; grandchildren, Kristian Latozke, Averi Latozke, Stella Campeggio. In lieu of flowers, memorials may be sent to St. Jude’s Research Hospital, 501 St Jude Place, Memphis, TN 38105 or at stjude.org.